Manchester United boss Jose Mourinho may be plotting a transfer swoop for Zlatan Ibrahimovic, who left the club back in March. The Swedish striker now plies his trade in the MLS with LA Galaxy, where he has been an instant hit on the pitch, scoring 21 goals in his first 25 appearances for the club. His time at Old Trafford was a relatively mixed bag, as he scored 28 goals in all competitions during his first season with the club to help the team win the Europa League and the Carabao Cup but barely played in his second year due to serious injury issues. 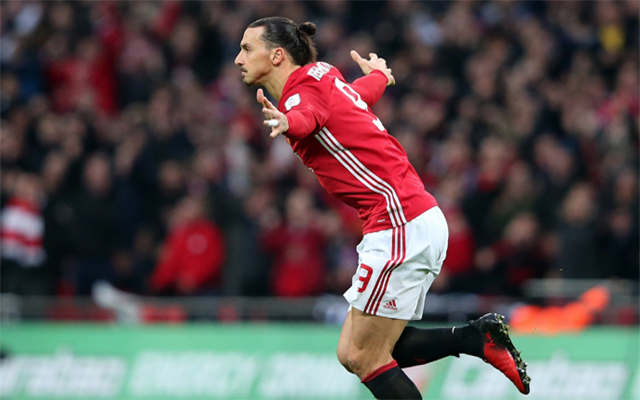 At 37 years of age Ibrahimovic is very much in the twilight of his career, but his form in America suggests he still has the quality to perform at the highest level, which might tempt the Red Devils to lure him back to Manchester in January. According to the Sun, Mourinho is considering re-signing the Swede when the transfer window re-opens, with his current attacking force struggling to provide the goals United sorely need in order to challenge for silverware this season. Romelu Lukaku is the club’s number one striker these days, but he has just 4 goals from his first 11 appearances this term and seems to be buckling under the weight of expectation. 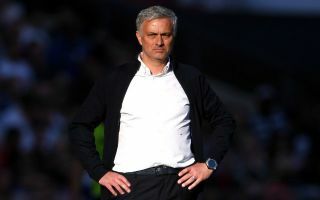 The likes of Alexis Sanchez, Anthony Martial and Marcus Rashford have all been similarly ineffective as the Red Devils have fallen seven points behind league leaders Manchester City, Liverpool and Chelsea in the opening two months of the 2018-19 campaign. Ibrahimovic was the perfect target man for United during his first 12 months at the Theatre of Dreams and he became a fan favourite for his trademark arrogance and penchant for moments of magic on the pitch. In the wake of this latest news, scores of supporters took to social media to express their approval of this proposed deal, with many of them suggesting he would be the ideal signing for the club given their poor start to the year. Would take him back in a heartbeat too. 37 and would still be the best player on the pitch by a country mile. Tbh he’s an actual leader and not one player on the pitch would have been so lethargic and uninterested if he was still here. How can you not want Ibrahimovic back here? His mentality is that of a winner. He motivates and leads the team. Look at him destroy the MLS(yeah farmers league) and you can see his still got stuff left in his tank. His injury free atm. Lukaku needs the competition as well! Just go for it. We need the character like Ibra back in our squad.